The best way to shake things up. New York, around 1872. Campari and the shaker (patented in the Big Apple in that year) were invented at almost the same time and soon became a twosome. Perhaps this is why together they create something special. Eva Green Earns A Golden Globe Best Actress Nomination! GREAT NEWS!!! 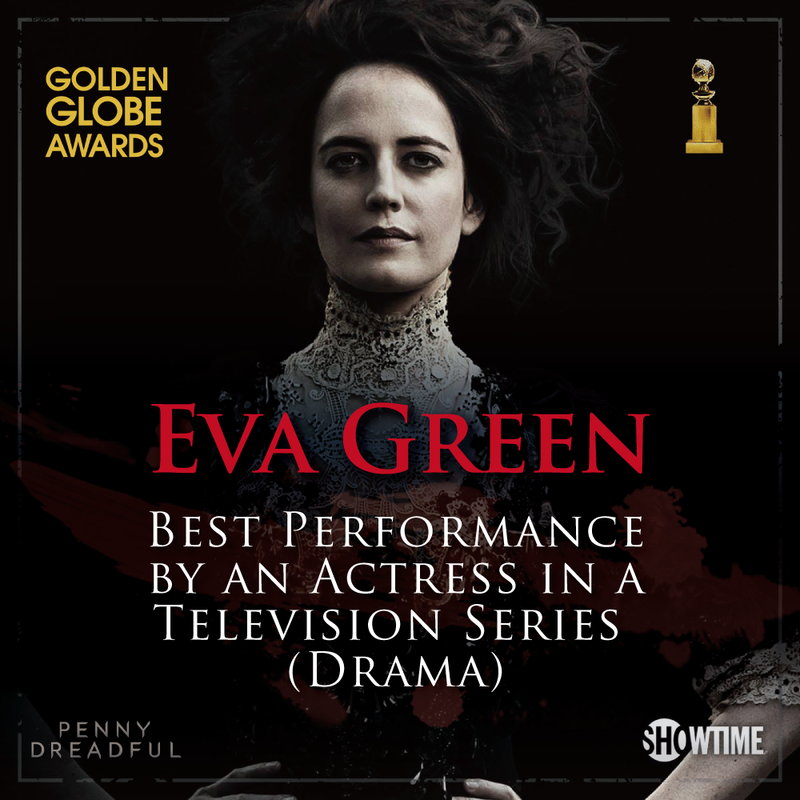 Eva earned a Best Performance by an Actress in a Television Series (Drama) nomination for her excellent work on Penny Dreadful for the 73rd Golden Globe Awards! The awards ceremony will be held on January 10, 2016 and will air on NBC from 8-11pm ET / 5-8pm PT live from the Beverly Hilton Hotel in Los Angeles, California, USA. Congratulations Eva for your long overdue and undeniably deserved nomination! Some masterpieces are not made for museums. Turin, 1931. It is said that this drink got its name from one of its original components, a spirit scented with white rose (“rosa bianca” in Italian). It was created in the restaurant where members of the Futurist art movement used to meet, becoming one of their official drinks. The best mistake ever made. Milan, 1972. A bartender in the Bar Basso was asked to make a Negroni but used sparkling wine instead of gin. This mistake (“sbagliato” is Italian for “wrong”) gave rise to a great success. Milan, 2010. To mark the 150th anniversary of Campari, Campari Orange – a symbol of the brand’s long history – is revisited with a modern twist to show that passion, when authentic, can withstand the passing of time. Some charms strike harder than the others. USA, around 1922. This is the Stars and Stripes version of the Negroni. It uses the characteristic American spirit – rye whiskey- instead of gin and became famous in the 50s. It is both strong and fascinating, like its most famous admirers, the male stars of Hollywood of the time. Don’t just ask for the moon. Montecarlo, 1957. Created by the head barman of a famous hotel, it was made to mark the visit of a Russian diplomat, using vodka to celebrate the start of the famous Soviet space programme. Explore: Complete puzzles and quests from each episode of the show. Additionally, our friends at Midverse Studios who are making the game are welcoming beta players to test out the game before anyone else. If you wish to sign up, just visit their website. 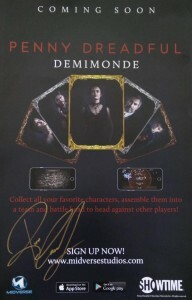 They would also be giving away a Reeve Carney signed poster to one lucky beta user! 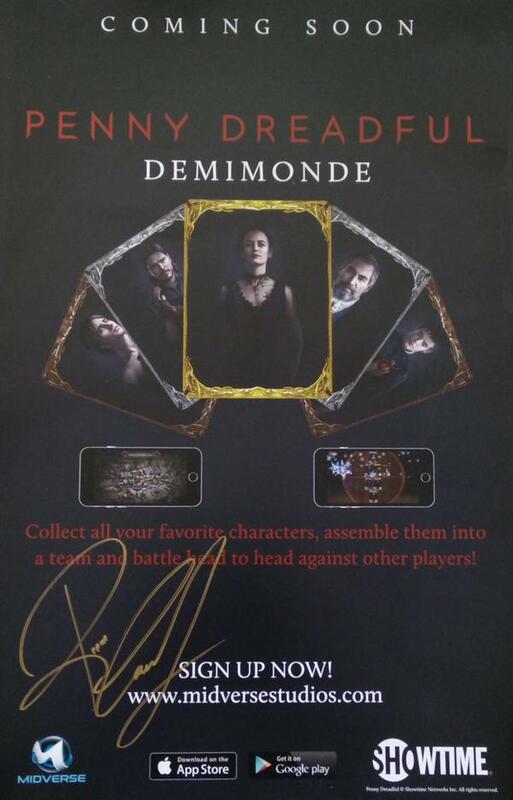 Penny Dreadful: Demimonde will be available via the App Store and on Android devices through Google Play. The game will also be released at a later date on Facebook and will also be available on Amazon Kindle.